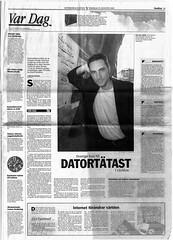 Interview with David Nordfors in Göteborgsposten, largest daily in Göteborg, second largest city in Sweden. 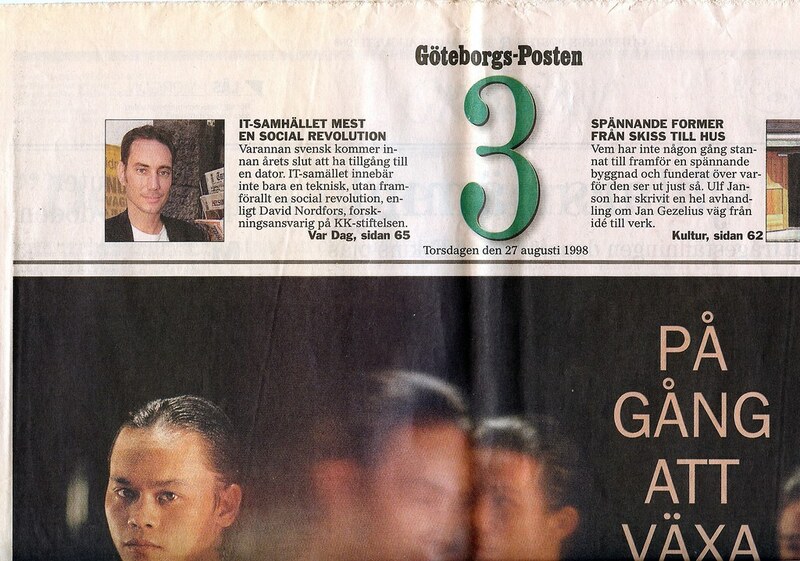 How Sweden is targeted to become the country with highest IT penetration in the world, and the consequences of that. "The IT revolution is social, rather than technological".